On January 29, a storm struck northern Norway resulting in some unexpected damage. 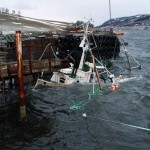 The 16 meter long fishing vessel Toskjær sank at the dock in Tømmervika. 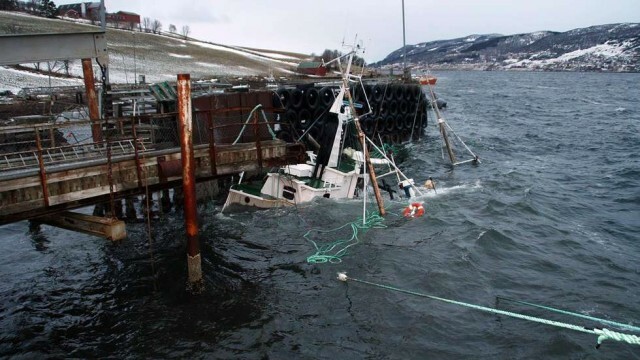 The 25 meter long fishing vessel Vest Cut sank off Vesterålen. 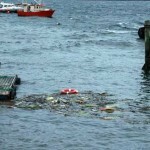 Two additional vessels sank at the wharf at Kvæøya. 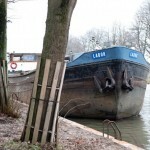 Weather reports had predicted bad weather, but the storm gusts were much stronger than anticipated. Witnesses stated after the winds had calmed, one vessel sank completely while the other only had the top of the wheelhouse was only visible. 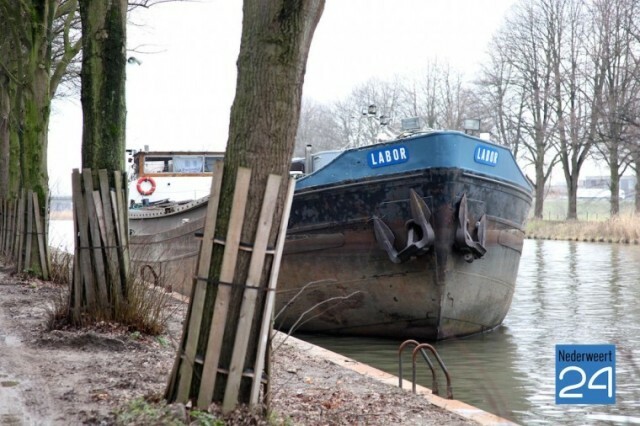 Authorities reported later that diesel fuel had leaked from the Toskjær. The Toskjær had 2.5 tons of diesel on board when it sank. 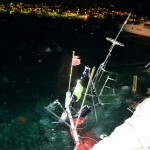 Booms have been placed around the sunken vessel to contain any further pollution released. No reports of injuries. 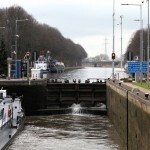 The 50 meter long self-propelled barge Labor allided with lock gates at Nederweert, Netherlands. When authorities came to the aid of the crew, they found the master of the Labor intoxicated. No reports of injuries or pollution released. 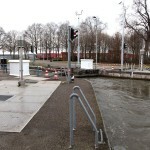 The lock gates were damaged, but repairs could be made and traffic resumed the following day. The 98 meter long, 7050 dwt general cargo vessel Fortune Ocean caught fire while berthed in Pyeongtaek, South Korea. 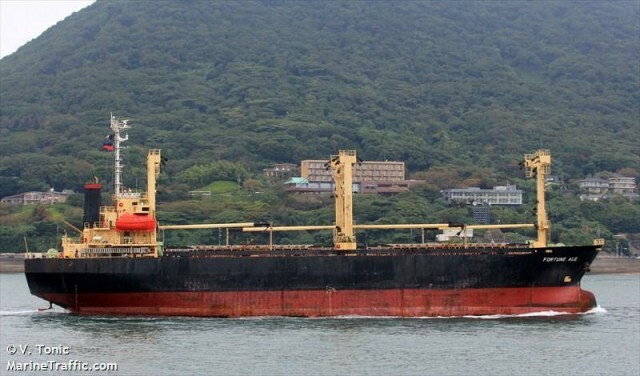 After arriving from Hong Kong, a fire started in the vessel’s hold containing a cargo of coconut by-products. Local fire brigade responded and the blaze was extinguished a few hours later. No reports of injuries or pollution released.